Polaris is well established as a significant supplier of high quality concrete aggregates in northern California, including from its Richmond Terminal as well as via customerterminals and recently initiated sales in Los Angeles via its Long Beach Terminal. 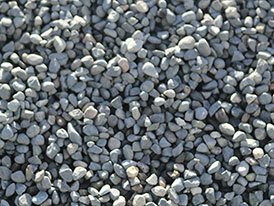 Our concrete aggregate products are also utilized in Hawaii, Vancouver, and Alaska. 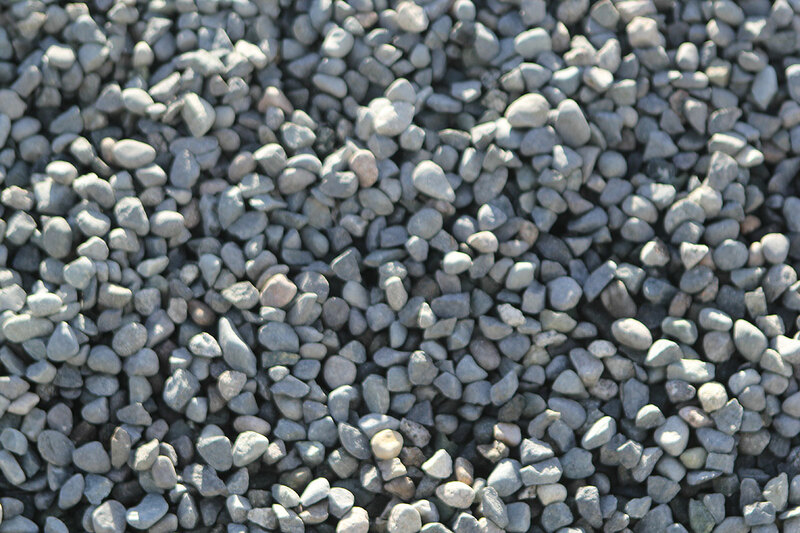 Orca aggregates are listed in the Approved Material List (AML) for California Department of Transportation (CALTRANS), pre-approved for use in structural concrete applications. They exceed the American Society for the Testing of Materials (ASTM) on all measures for concrete aggregates. They also achieve levels of MOE (Modulus of Elasticity) that are unmatched in the markets they serve. 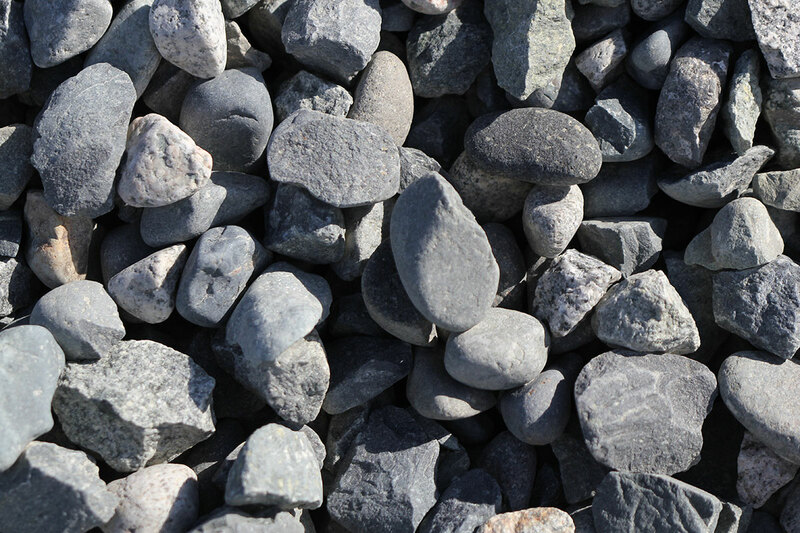 Orca aggregates meet and exceed the requirements of UFGS, DOD and FAA projects, arguably the most stringent of construction material specifications. Concrete with Orca aggregates benefit from the density, shape and surface texture of the aggregate particles producing premium high performance structural concretes with the lowest possible cement contents and admixture use. These unique properties provide enhanced economic and performance benefits, particularly in applications with high required concrete strength. Please reach out to our Technical Sales Professionals if you’d like additional detail on the comparative performance of our concrete aggregates. 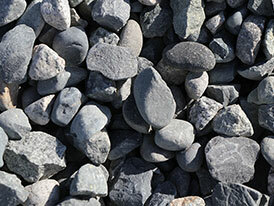 In addition to technical performance, our products are among the greenest aggregates available. Our products are chemically inert and certified for use in drinking water systems (NSF/ANSI 61), and qualify as local material in California under the LEED 2009 green building standard. Polaris products were also the first available for sale in California to be assessed under the ASTM standard for a third-party verified Environmental Product Declaration (EPD) which measures the end to end environmental impact of our products. The high efficiency of our production and logistics chain and our low carbon impact is evident from the results of our EPD, and our impact on the environment is well below industry standards for construction aggregates. Furthermore, our EPD allows customers and project owners using our products to achieve further credit under the LEED v4 green building standard. Laboratory results applicable to UFGS 32 13 11 - Section 2.2 are available. To access the results, please contact Scott Dryden at (604) 915-5000 x106 to obtain the user name and password.